We design buildings across a range of sectors including residential, workplace, education, medical science, culture and urban regeneration. 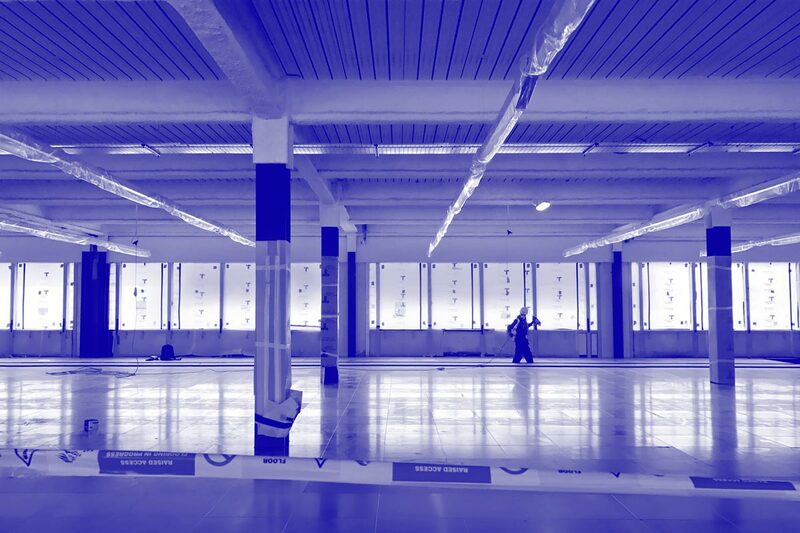 Our expertise lies in sensitive sites, employing rigorous logic to create places with commercial and aesthetic value. Our clients include The University of Oxford, Stanhope and The Crown Estate. 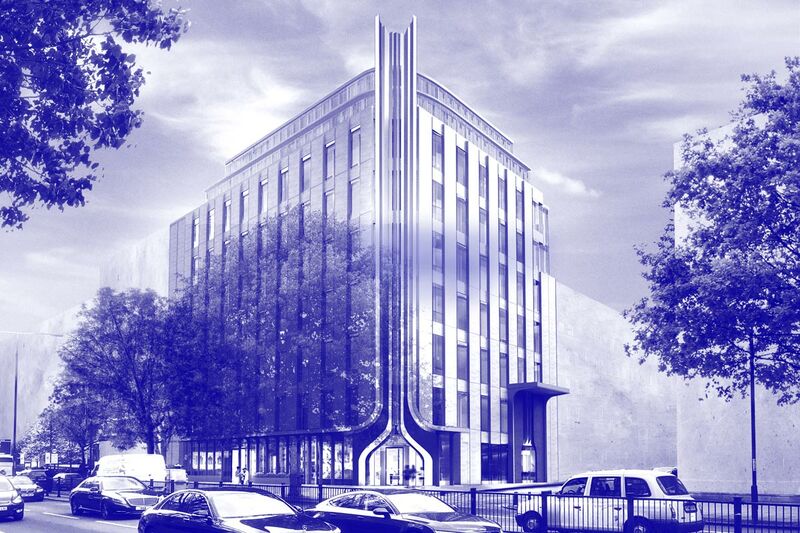 Design proposal for a prominent cultural client’s headquarters in Westminster, as an iconic marker on a central London thoroughfare to offer a ‘window’ into the organisation. 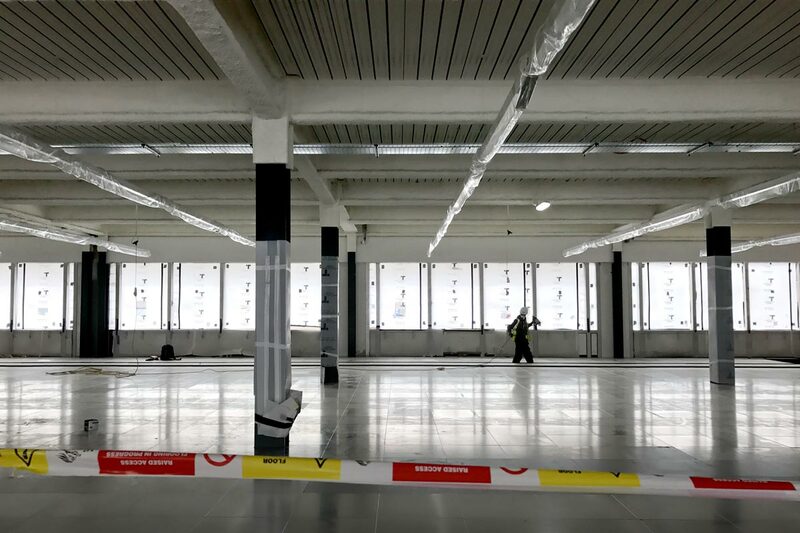 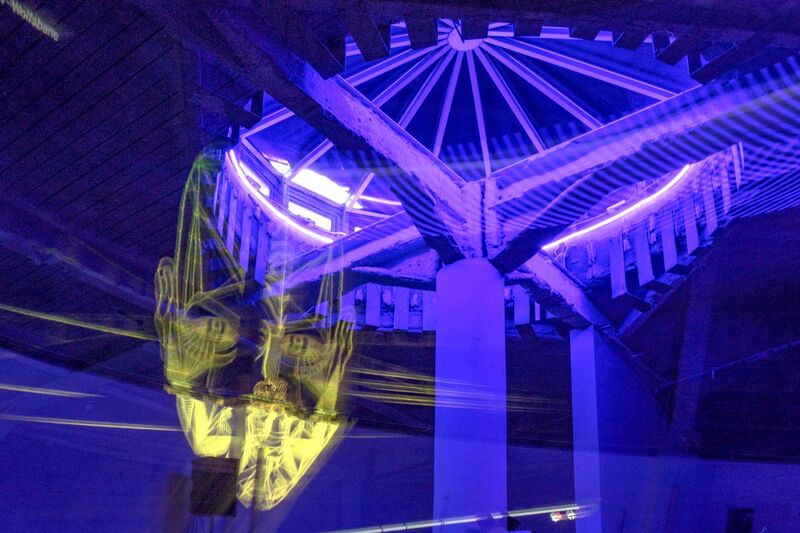 New creative incubator space and music production facilities for emerging artists within the existing Rotunda building at White City Place. 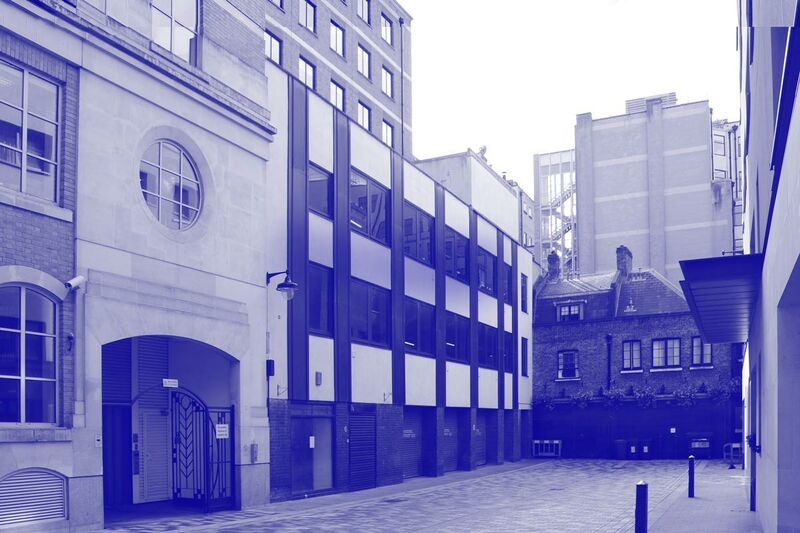 Re-activation of a historic former brewery in the heart of Covent Garden to unlock a hidden urban courtyard as a calm antidote to the surrounding retail streets. 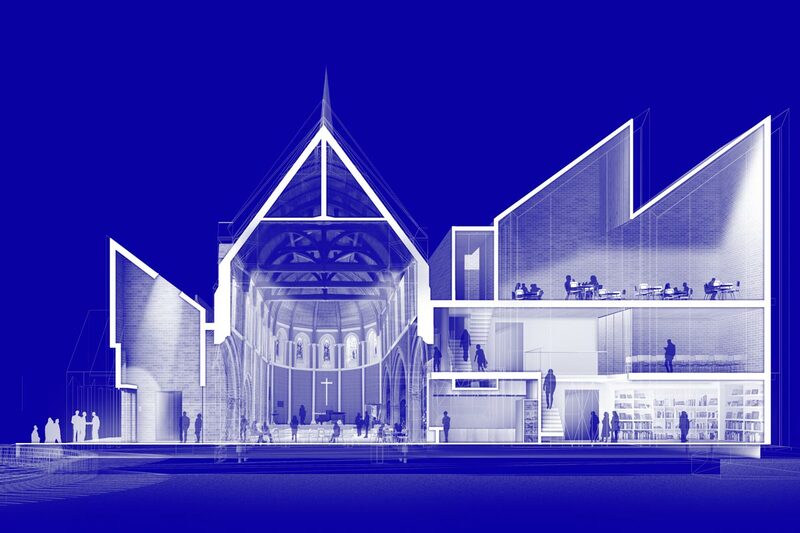 Competition winning extension and re-ordering of a prominent Grade II listed church complex in Woking town centre, encouraging community interaction through clarity of use, transparency and contextual contemporary design. 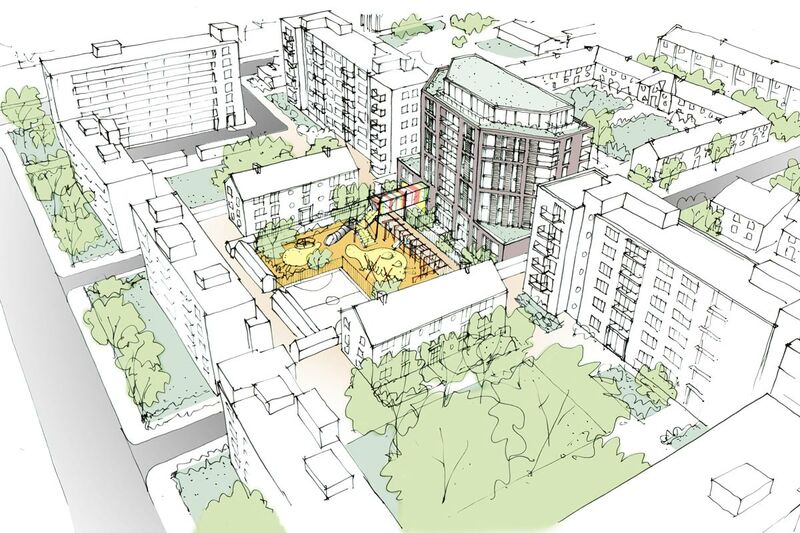 Affordable housing providing 41 homes, whilst significantly improving community facilities for an existing adventure playground. Refurbishment of a Grade II listed Georgian building in Mayfair, including a rear extension, to create a modern workspace which respects the original building fabric. 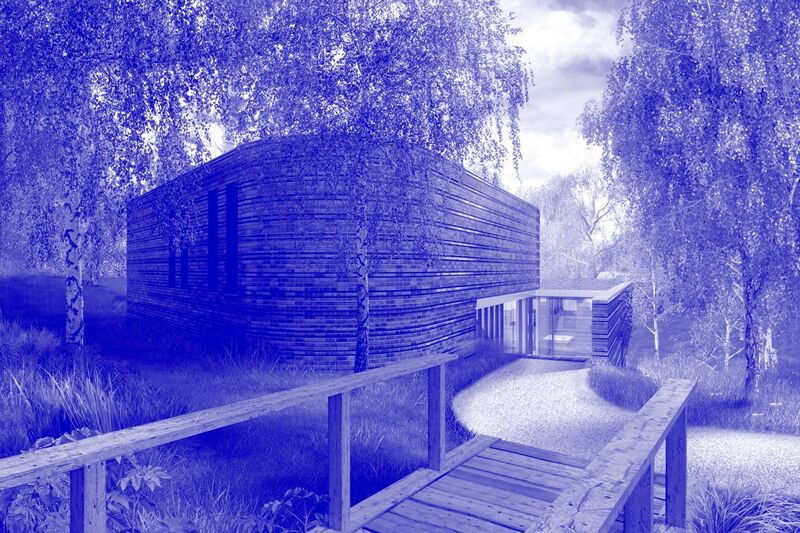 Hidden House is encased by a pair of overlapping curved brick walls which orientate views towards a sunken garden, minimising the impact on its sensitive setting bordering Hampstead Heath. 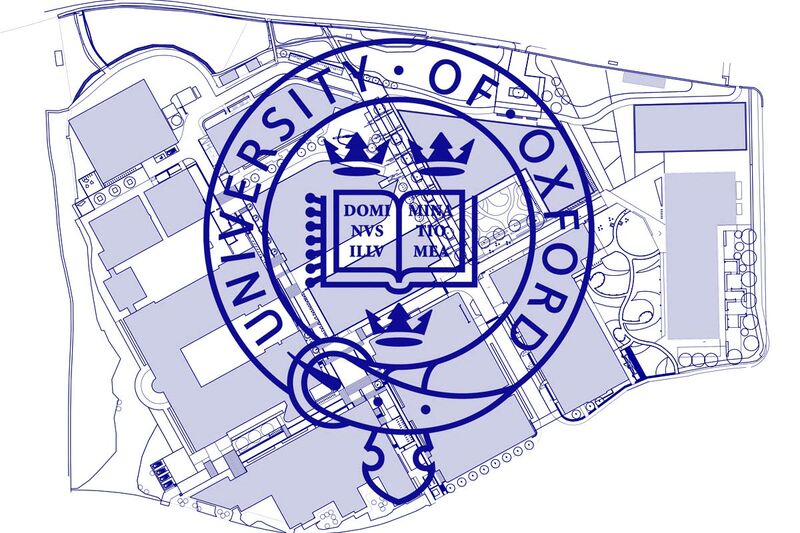 Our third appointment with the University of Oxford, designing an extension to the existing medical science facilities at Old Road Campus. 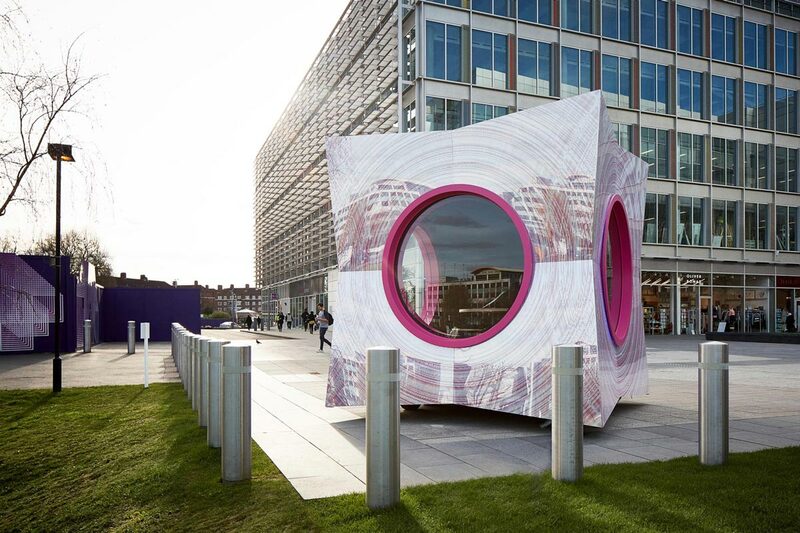 The Pod: a mobile podcasting studio, designed to draw attention to and reference the BBC heritage of Stanhope’s new White City Place development. 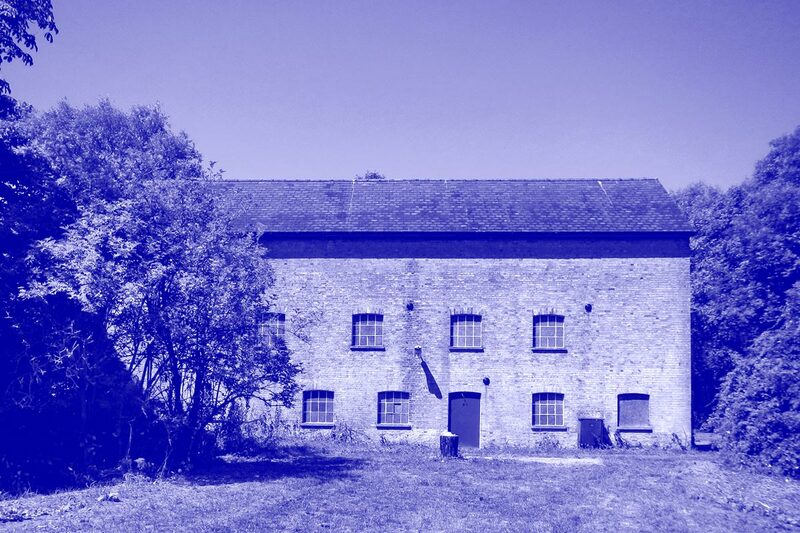 New Life Science and tech incubator campus on the outskirts of Cambridge, which re-purposes a 19th Century Grade II listed water mill, establishing a new laboratory building and co-working space within the 2.8 acre site. 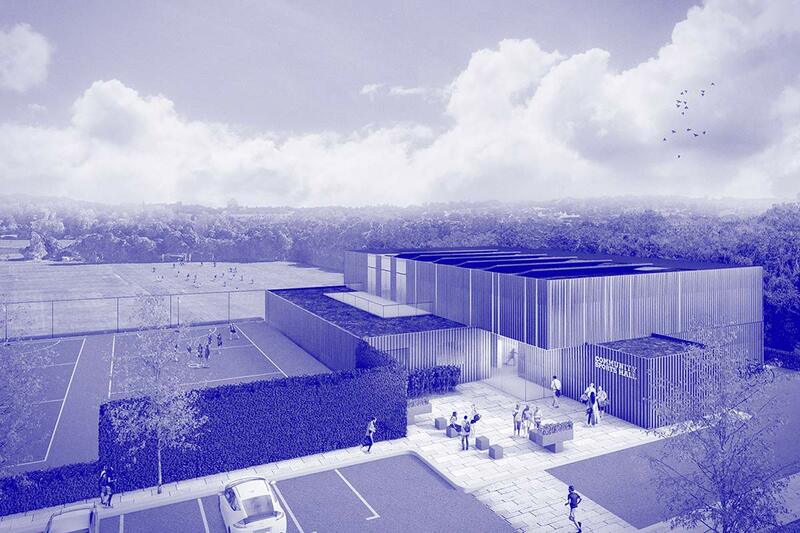 New community sports centre on a green belt site. 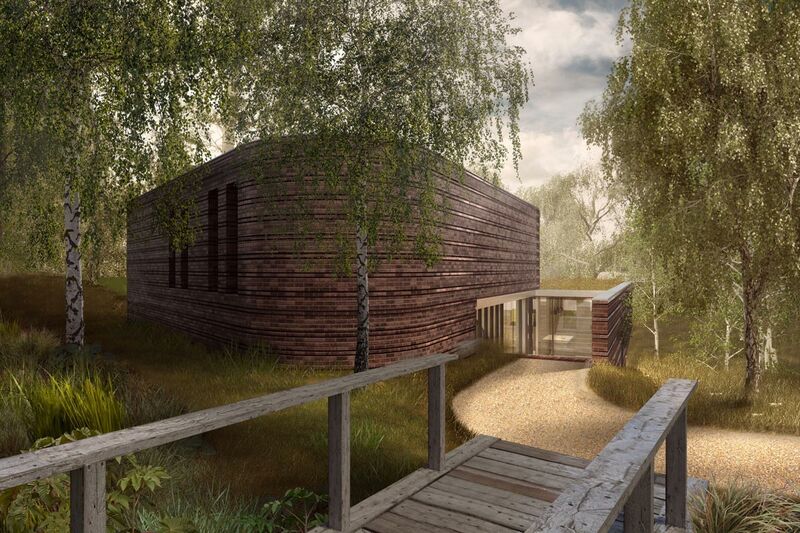 A sensitive approach to massing and façade design creates a building of three connected volumes integrated with the landscape. 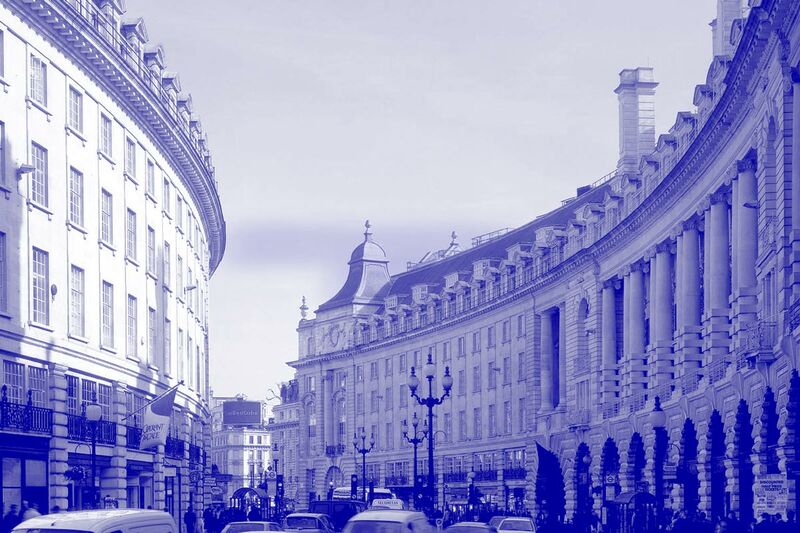 A series of regeneration projects with The Crown Estate to assess sites within their central London portfolio to rejuvenate existing building stock to create next generation collaborative and flexible workspace, leisure and retail spaces. 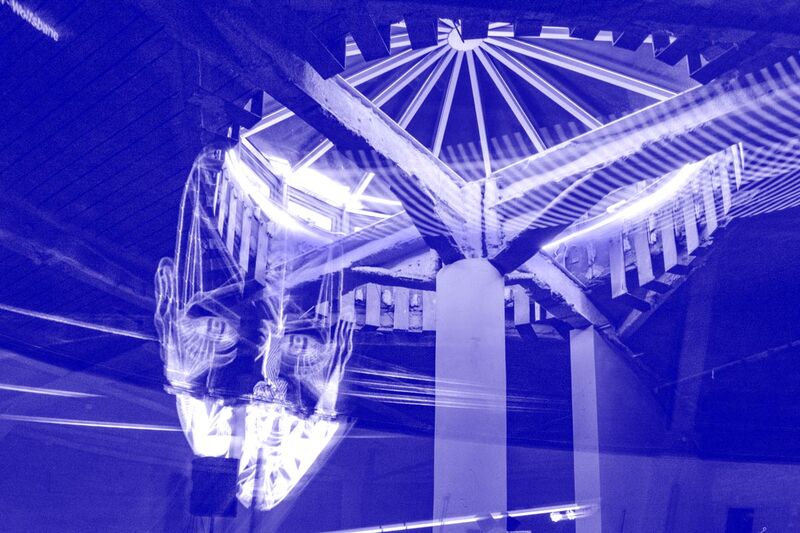 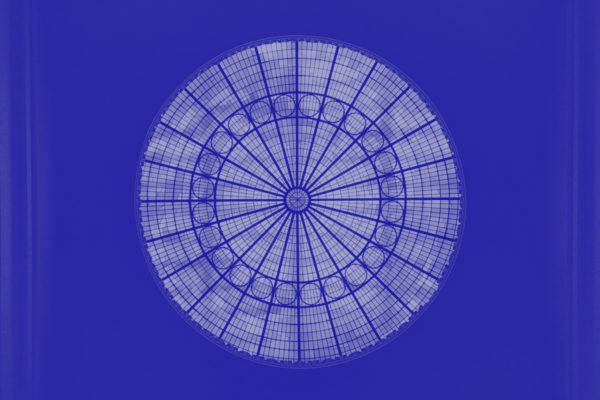 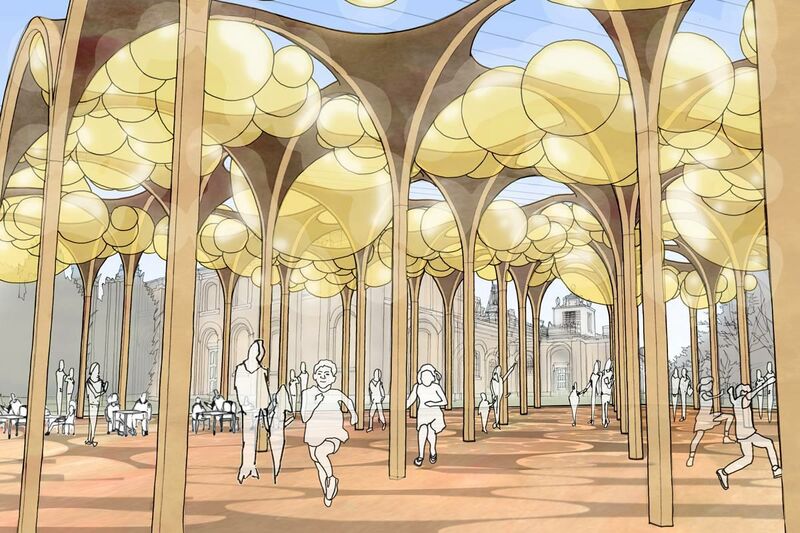 Competition proposal for a temporary pavillion at Dulwich Picture Gallery, which references Soane’s manipulation of light through spherical vaulted domes to create a contemporary playful space for a variety of events. 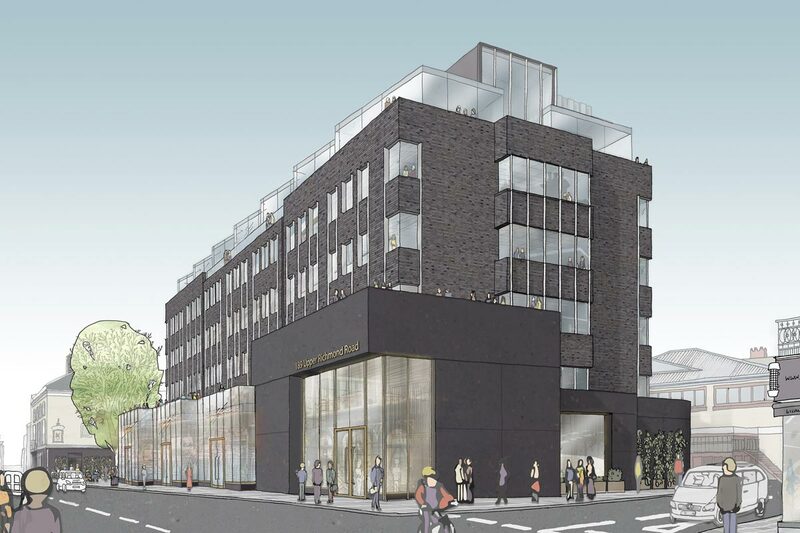 Re-use of an existing vacant building in the heart of the St James’s Conservation Area for The Crown Estate, to provide a sustainable mix of work, leisure and community facilities. 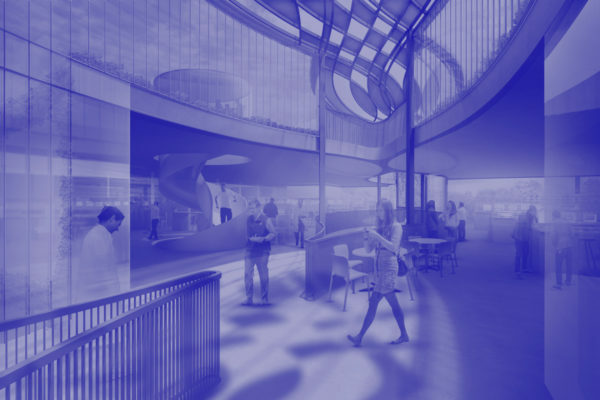 A world class medical research institute for the University of Oxford, including laboratory, offices, café and roof gardens. 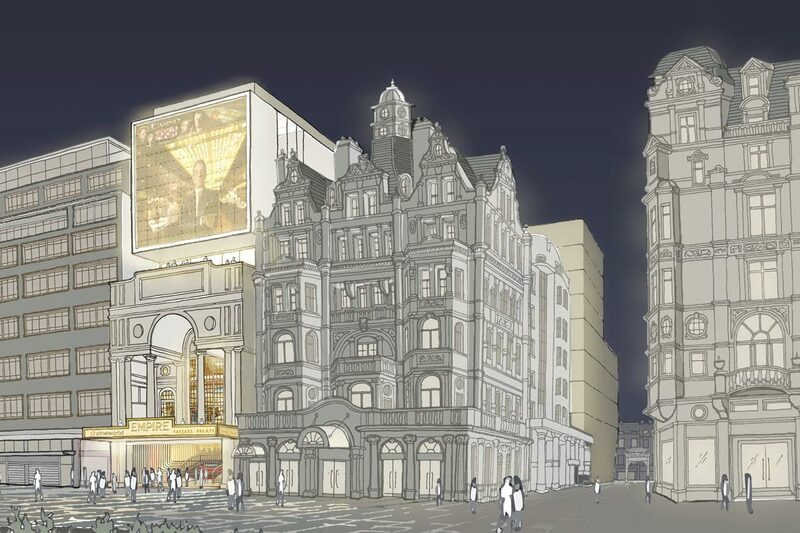 Concept design for the redevelopment of one of the UK’s oldest and most respected entertainment venues in a prominent and highly sensitive West End location. 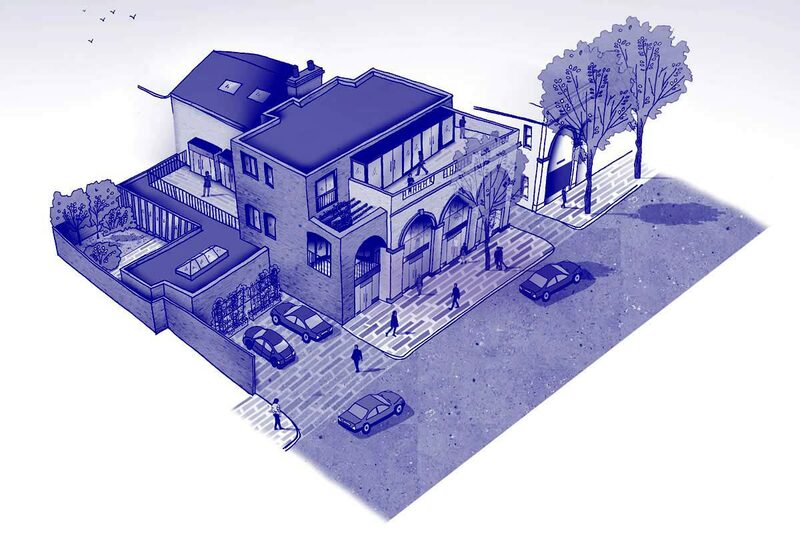 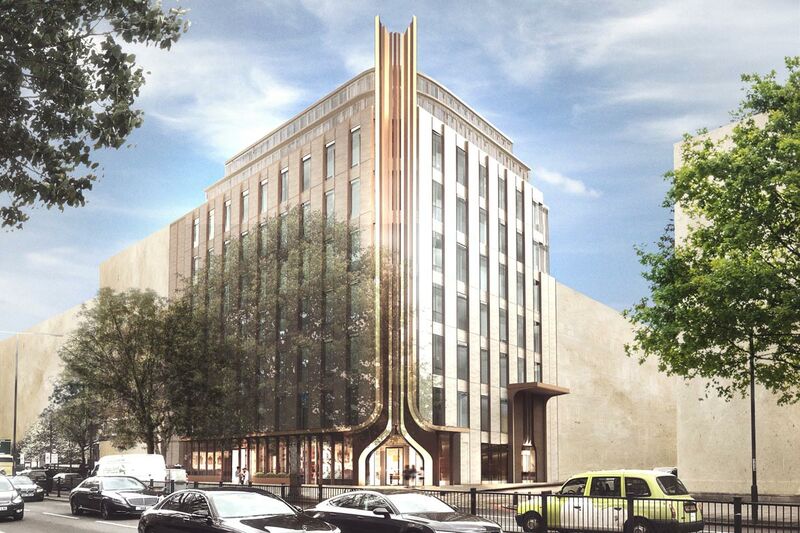 Redevelopment of a site within the St John’s Wood Conservation Area to enhance the community assets of a listed Synagogue and provide 32 homes within a contemporary mansion block. 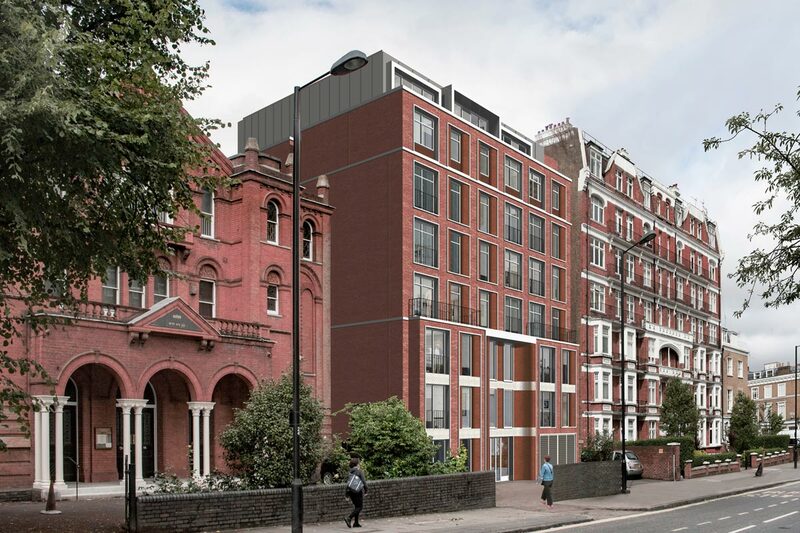 Residential proposal addressing an awkward triangular site in Fulham, to provide 55 apartments within a volume which transitions from one storey up to nine. Reconfiguration of an existing 1980’s development to increase area and improve the building’s contribution to the surrounding historic context. 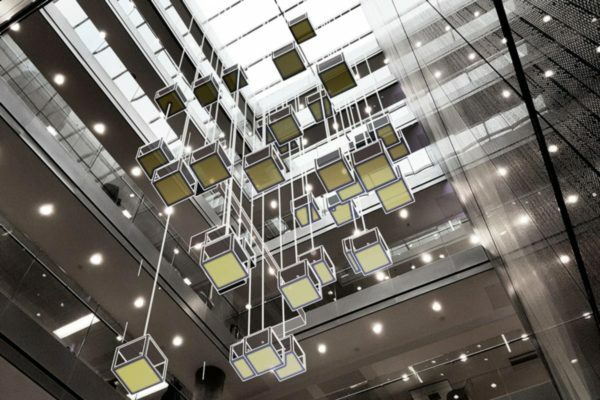 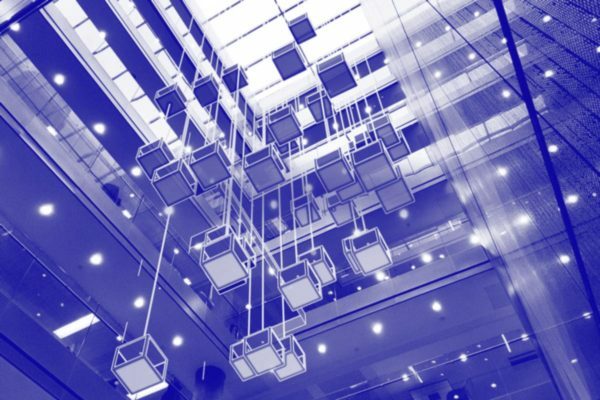 Design work for Mitsui Fudosan to assess the feasiliblty to fit out 6,000sqm of office as Category Two research laboratories in the newly refurbished WestWorks building at White City Place. 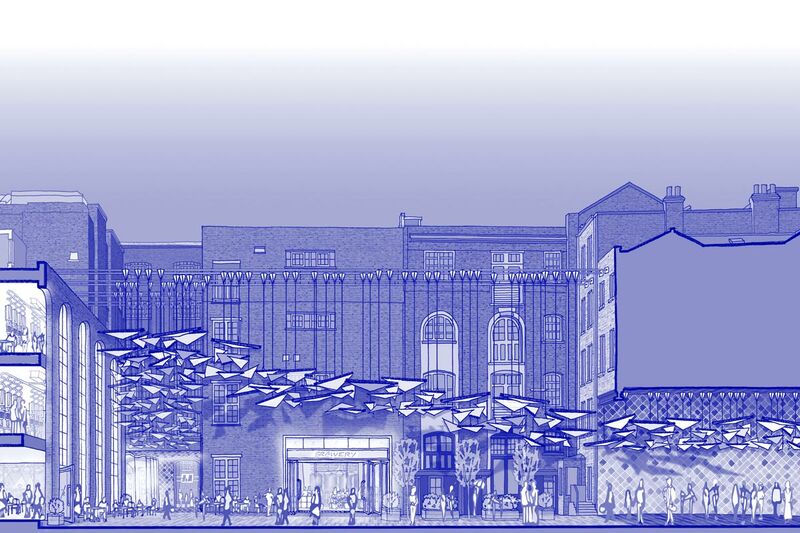 Masterplan proposal for a new edge of city quarter, assessing future living standards, housing typologies and innovative construction techniques. Finalist in the ‘Circular Economy’ competition for an installation at Arup’s global HQ, designed to encourage workplace sustainability with an interactive object library. 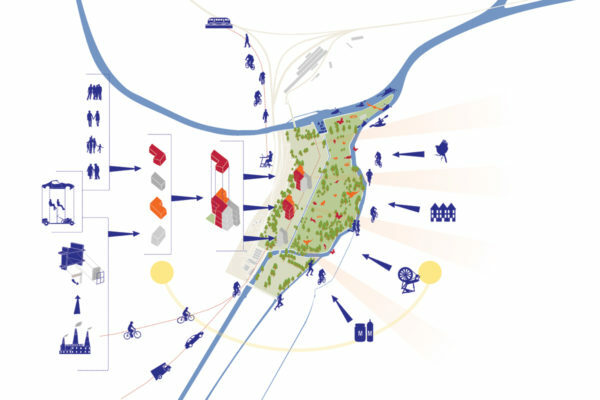 Concept to deliver 300 homes with integrated public realm and sea defences. 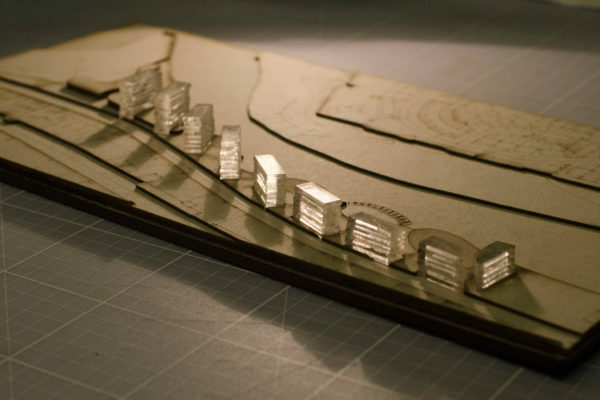 Our rigorous analysis of port authority regulations unlocked 20% more land for development. 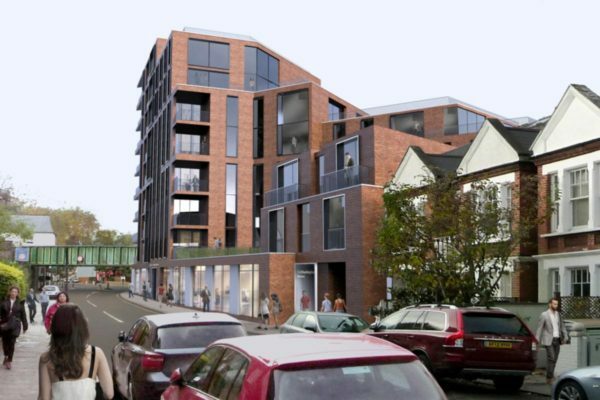 Mixed use development in a Brighton Conservation Area, reworking and extending an existing three storey Victorian mews to provide apartments and office accommodation. 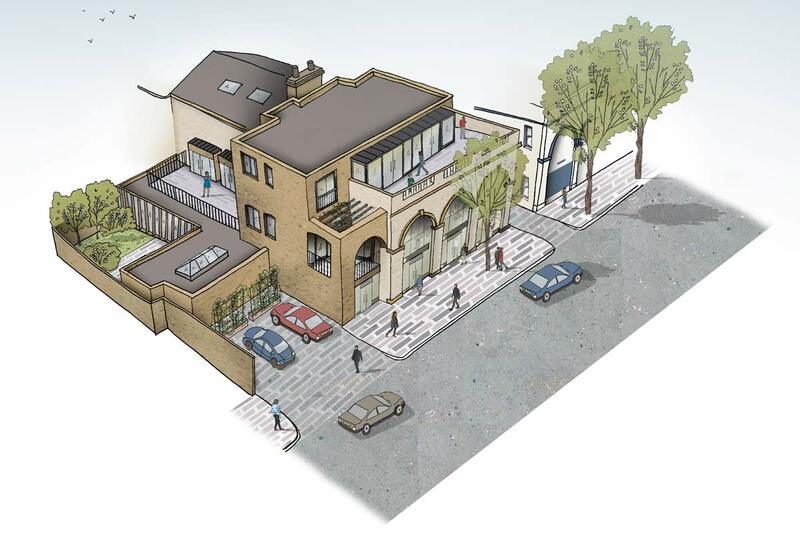 Modernisation and reconfiguration of the building fabric, entrances and amenity spaces of a listed landmark.